I have been writing and directing since 2001 on large and small productions. 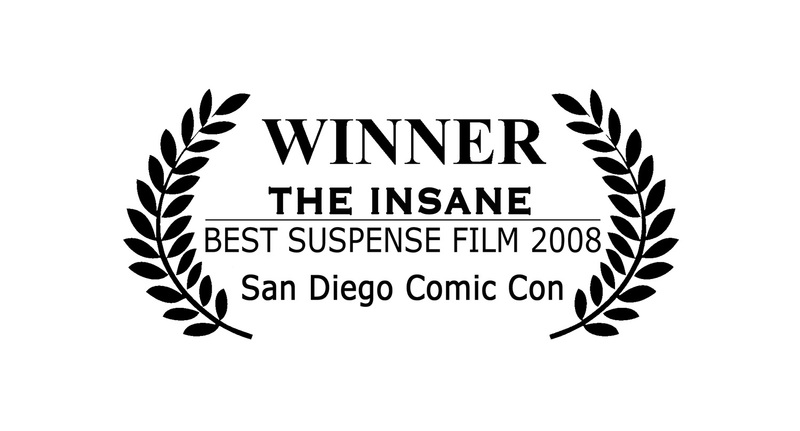 In 2008 I won the best suspense and horror awards at the San Diego Comic-Con. Presented and judged by Producer, Tom De Santo (Transformers). 2012 was the release of my first feature film, 'I Against I' for Stray Dogs Films. This went onto a VOD and DVD release worldwide, as well as a cinematic run in the UK. 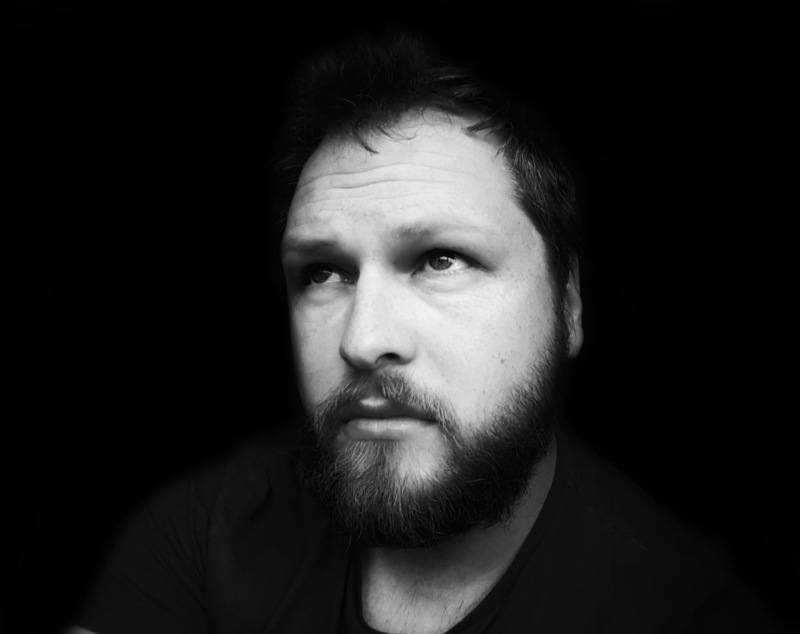 I can write, direct, Art-direct and storyboard as well as edit and grade productions. Furthermore I have a wide knowledge of hi-end cinema cameras, specifically the Red Epic-W, which I own. I am able to use Adobe Premiere, After Effects, Photoshop and DaVinci Resolve. 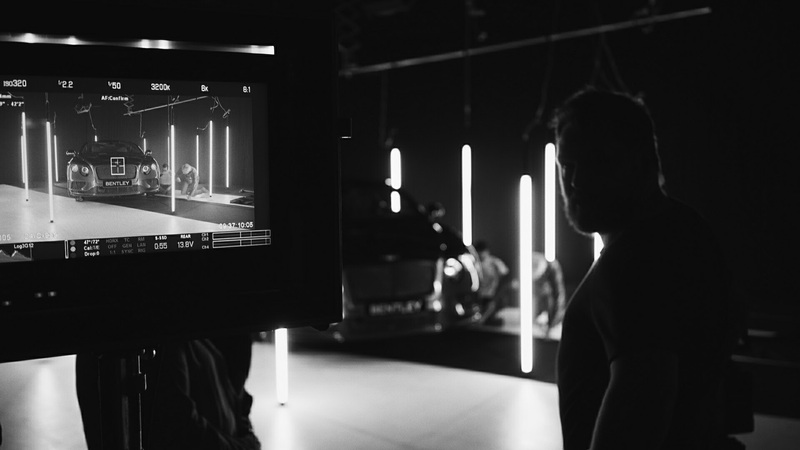 I also can bring a great deal of experience with most lighting rigs, grip-equipment, cine lenses as well as sound equipment and recording through numerous years of guerrilla film making. Storyboarding is essential to larger shoots for illustrating the directors vision accordingly and is something I can offer for productions. They can be as simple or as complicated as the budget requires and come with lens breakdowns. As a result I can offer them at a better rate than a third party illustrator. I have worked on productions as a self shooter for many years and it's something I still enjoy. However I have also worked with large crews on both commercial and feature film shoots. As a result I have skills in communicating with numerous heads of departments fluently.